Melanie's reputation for representing luxury homes in the San Francisco Bay Area has been carefully honed over the past 40+ years, so educating her buyers and sellers is a high priority. As a result, her clients approach their decision-making process with ease and confidence after careful deliberation. Mirroring most business in Silicon Valley, buying and selling real estate is competitive, fast-paced, exacting and immensely rewarding with little room for miscalculation. That’s where Melanie’s experience fits in. Melanie moved to the Bay Area in 1978 as Northern California Regional Director for a major real estate franchise, opening 13 offices. With a leaning towards residential development, however, she quickly earned a reputation for having a keen eye in new construction and remodeling along with sharp negotiation skills, attention to transaction workflow, impeccable client service and a flair for matching clients with the perfect properties. She reveled in knee-deep real estate transactions. Melanie’s service has always gone hand in hand with her extensive market knowledge, tech-savvy digital marketing, professional quality marketing materials and professional design and staging resources. 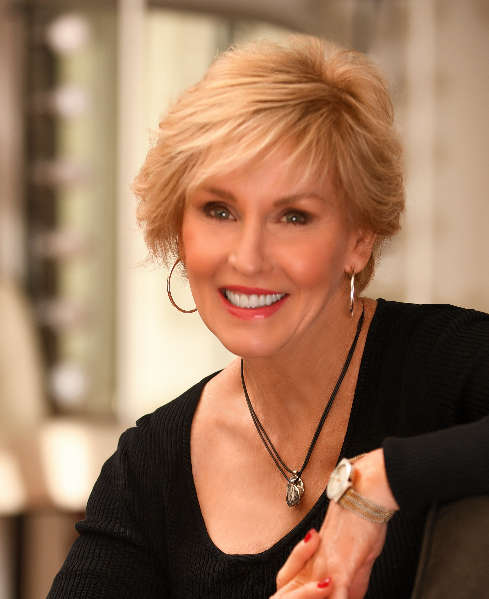 Her longstanding relationships with contractors and professional consultants and familiarity with modern architectural design/materials and Smart Home technology coupled with Coldwell Banker’s leading edge marketing tools, resources and strong national and international presence have been paramount to her success. A guest speaker on digital marketing, contract negotiations and managing workflow, she’s the first to tell you how dramatically the real estate profession has changed since 1976. Her use of Coldwell Banker’s leading-edge marketing materials, interoffice and worldwide networking capability and technology combined with her business strategy and hands-on attention to detail have paid off handsomely for her clients and positioned her in the Top 1% of Coldwell Banker agents internationally. We invite you to read Melanie’s Yelp reviews from past clients.